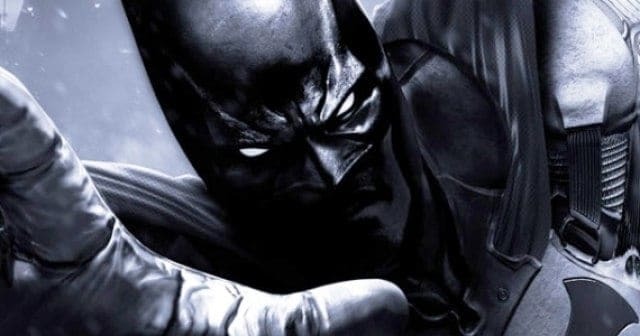 While Warner Bros’s Rocksteady Studios might not be coming out with a new Superman game, apparently Warner Bros Montreal is working on a new Batman game. The teaser was dropped in a Twitter post from an employee, and Batman Court Of Owls is apparently the title, though we don’t know yet if it’s true. 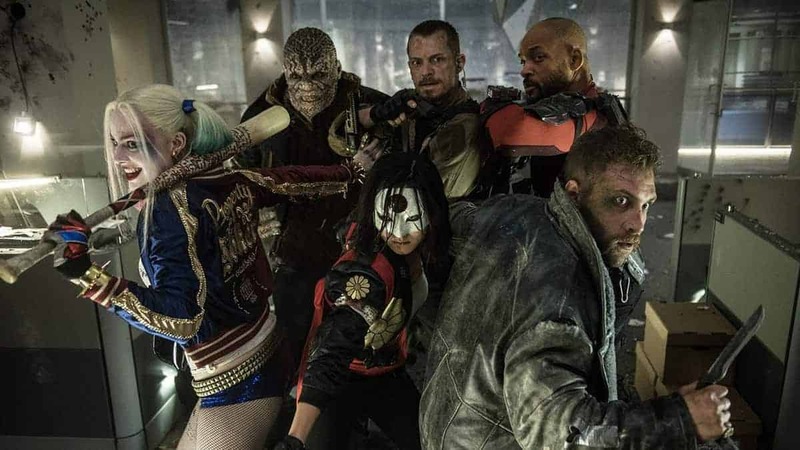 The title is in reference to one of the many villainous organizations in the Batman universe, known as the Court of Owls. 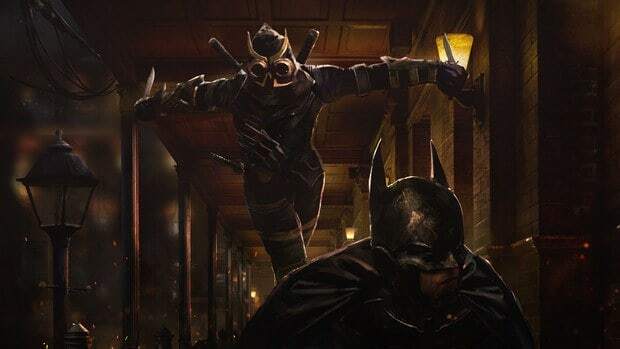 A secret society of many of Gotham’s richest and oldest families, the Court of Owls works within the shadows to produce their own vision of Gotham City, helped along by their undead assassins called the Talons. WB Montreal hasn’t had that much success with Batman games, mainly doing various other non-mainline series. 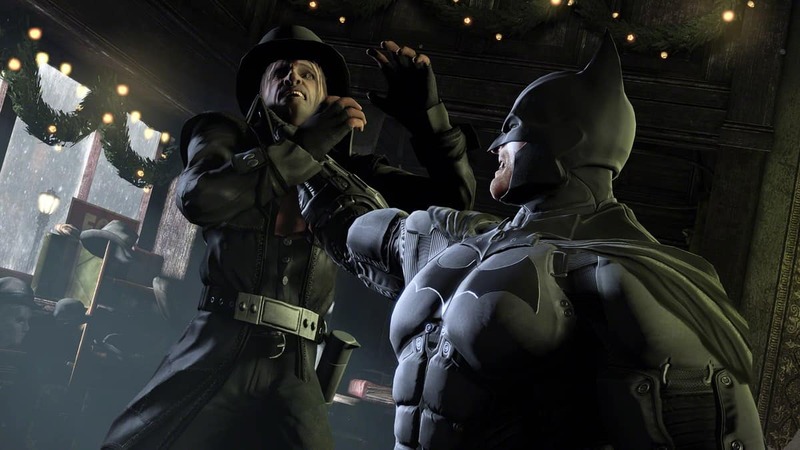 While they did develop the Batgirl: A Matter Of Family DLC for Batman: Arkham Knight, their only other experience with Batman being the “Armored Edition” of Arkham City and Batman: Arkham Origins, a prequel to the Arkham games that despite getting positive reviews was criticized for various technical issues and trying to fix what wasn’t broken. 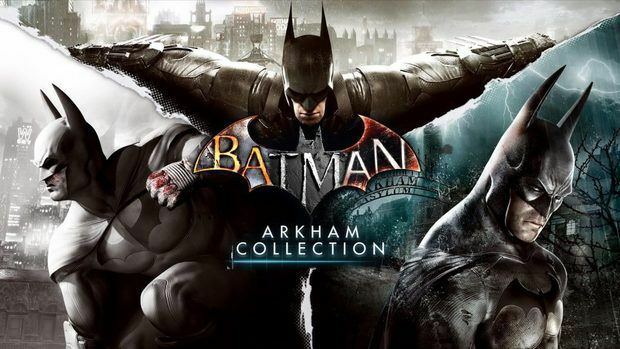 Hopefully since Batman Court of Owls is an entirely new game that might not be connected to the Arkham games at all, Warner Bros Montreal will have the opportunity to make a Batman game that many fans will actually enjoy, and be able to do what they want with it. In the meantime, hopefully we’ll be seeing something about the game at the Game Awards, or at some other event later in the year, or early next year. But either way, whether or not the tweet means something related to a Batman Court of Owls game remains to be seen. 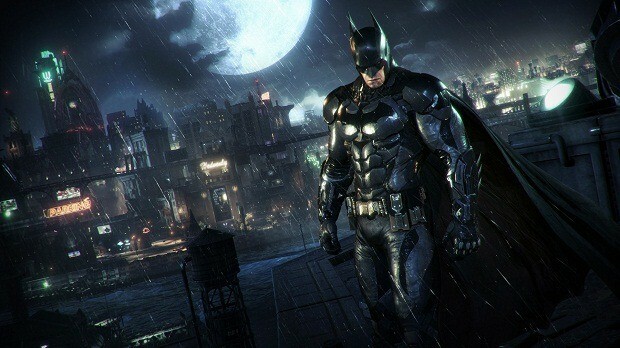 Either way, it would be good to get a Batman game that for once doesn’t put the Joker in a major role. 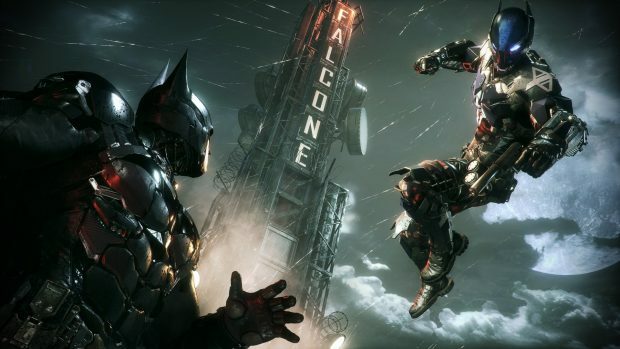 New Batman Game with Damian Wayne in Development at Warner Bros?